A somewhat surprising lack of interest in the iPhone 5c means Apple’s unlikely to have another stab at a more affordable iPhone category for a long time, but these beautiful mockups of a would-be iPhone 6c make us wish that wasn’t the case. Like the Lomo Konstuktor (which I have actually konstrukted and found to be pretty cool), the Last Camera comes as a kit so you can build your own camera. 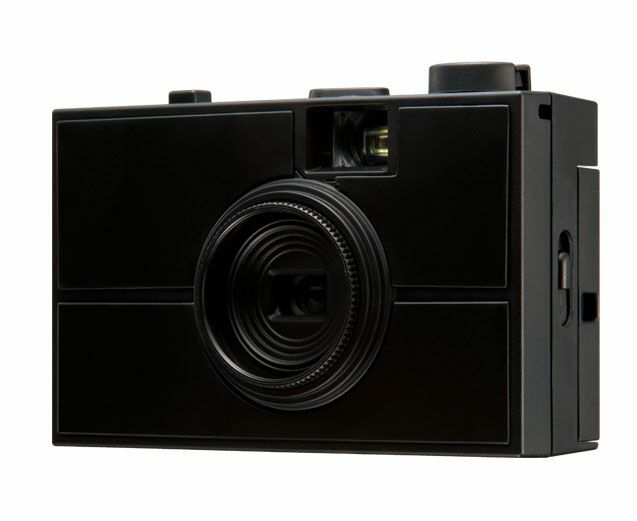 Unlike the Lomo, though, the Last Camera comes with two interchangeable lenses, and you can buy extra kits to customize it in the future, and it even ships with a special “light leak” back that lets stray photons in through the back door. 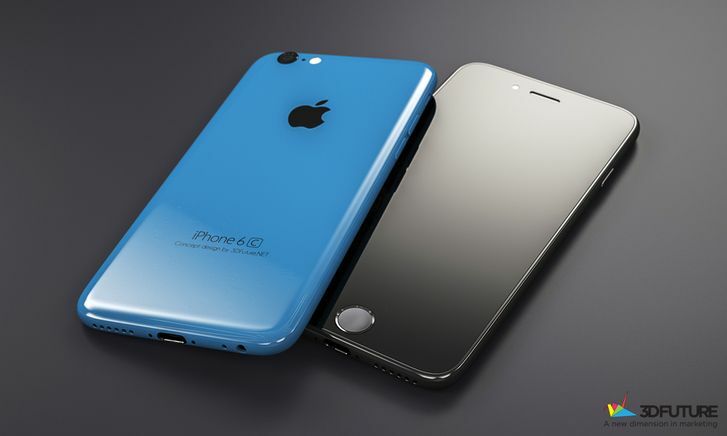 By now we know exactly what the iPhone 5C is going to look like thanks to more component leaks than you probably care to look at. But the latest gallery is the only one you should care about, because these high-resolution pictures show off the iPhone 5C’s plastic rear panel better than ever before. 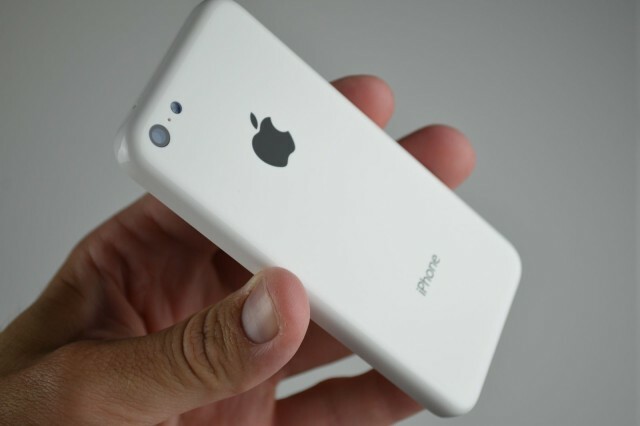 Planning to get the new “iPhone 5C” when it goes on sale this fall? Well, you’ll want a good case to protect its smooth, plastic back from getting all scratched up, and Amazon already has you covered. 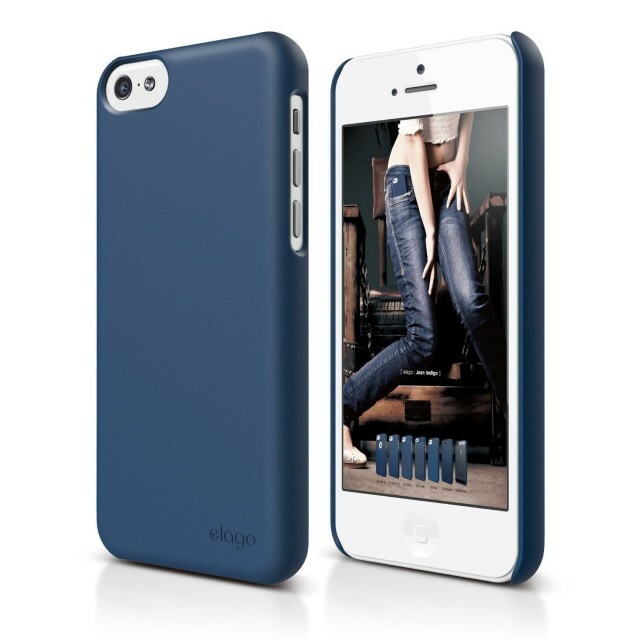 Elago Design has begun taking pre-orders for its $24.99 slim fit case, which will ship on August 23. 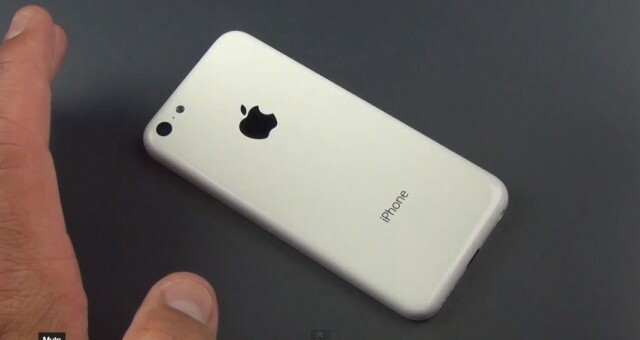 We have a good idea what the budget iPhone will look like fully assembled thanks to the pictures we published a little while ago, but if you’re still having doubts that those plastic shells are genuine, take a look at this in-depth video. 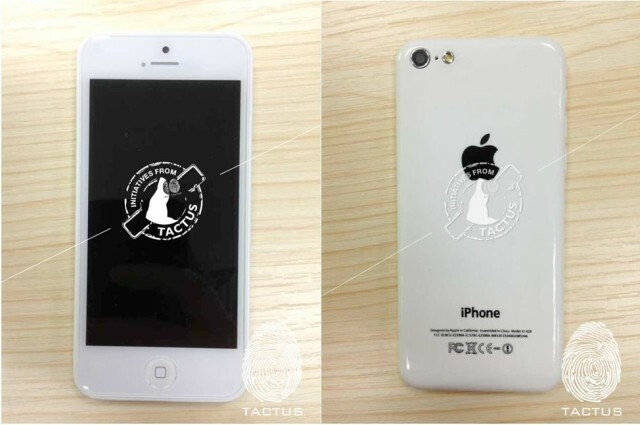 We’ve seen lots of pictures of budget iPhone parts in recent weeks, but these images from case maker Tactus show us what the device will look like when it’s fully assembled — complete with a display, a camera and flash, buttons, and a Lightning connector. 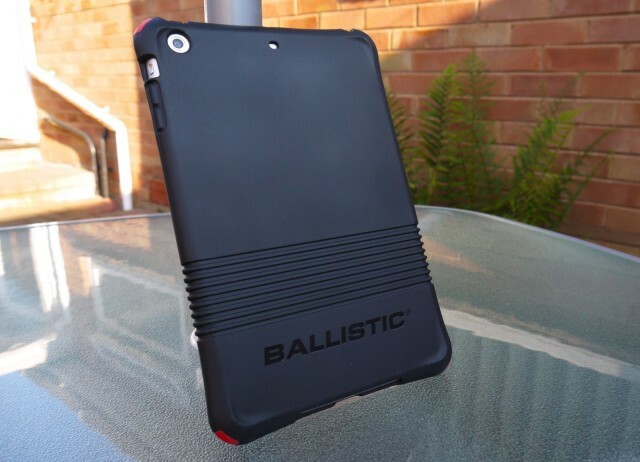 Made from durable thermoplastic polyurethane, the Ballistic Smooth Series case for iPad mini aims to provide even the clumsiest of owners with all the protection they’ll need for their beloved tablet. And it does so without adding too much bulk. The Smooth Series comes in four colors — black, hot pink, charcoal, and purple — all of which include four sets of replaceable corner bumpers in a variety of different colors, so you can customize its look to suit you. It’s priced at $39.99, so let’s find out whether it’s worth it. Apple is expected to announce a new low-cost iPhone later this year in an effort to compete with rivals like Samsung in emerging markets. Reports have suggested that to keep costs low, the Cupertino company will give it a plastic form factor similar to that of the iPhone 3G and iPhone 3GS. And now that plastic shell appears to have been leaked for the first time. Samsung has had to defend the Galaxy S4’s plastic form factor quite a bit since the device was announced back in March, and one of the ways it has done that is by touting the handsets durability. 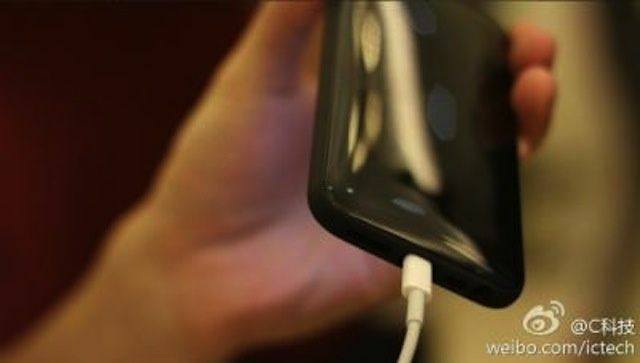 Plastic, Samsung claims, makes the device much more robust than competing smartphones because it bends and absorbs impact. But as we suspected all along, aluminum is stronger. 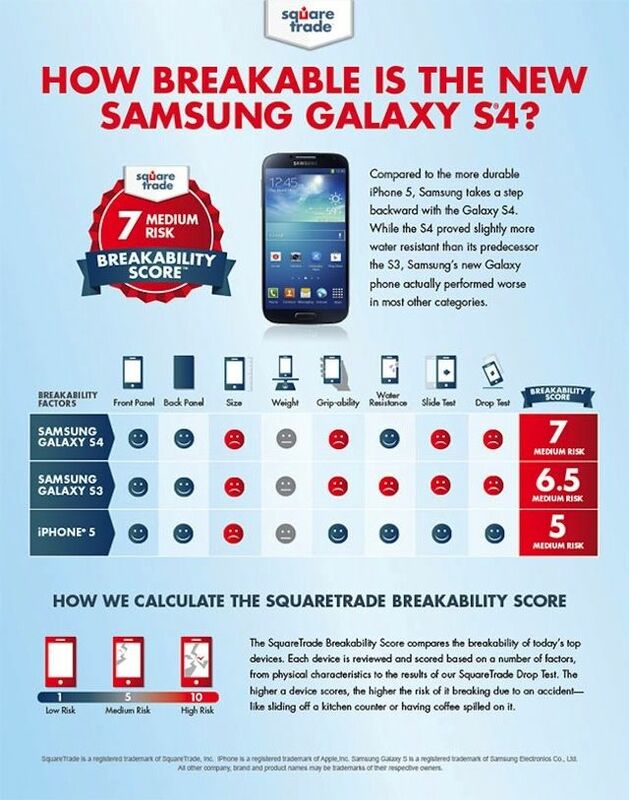 In a smartphone torture test performed by warranty provider SquareTrade, the Galaxy S4 fails to beat the iPhone 5 in drop tests, and even proved to be more fragile than its predecessor, the Galaxy S III. 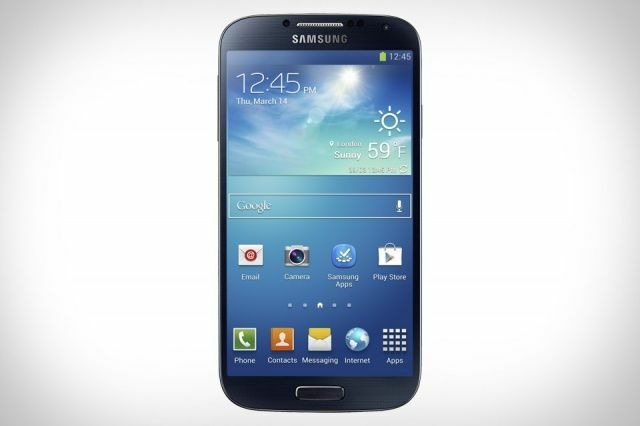 As you may have noticed already, the embargo on the new Samsung Galaxy S4 was lifted today, and reviewers from all corners of the web are weighing in on the latest Android flagship. Given that the handset succeeds one of the most successful Android phones of all time, many of you are likely to be itching to find out what it’s like. We’ve put together a review roundup to give you a snapshot of what those early reviews are saying about the Galaxy S4, and to help you decide whether the handset will be worth your hard-earned cash when it goes on sale in the coming weeks.